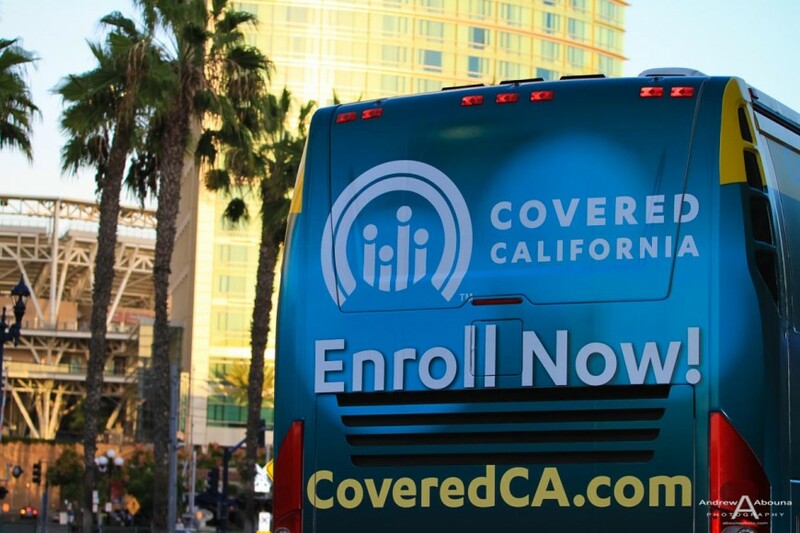 It’s open enrollment time for Covered California, the place where Californians can get brand-name health insurance under the Patient Protection and Affordable Care Act. 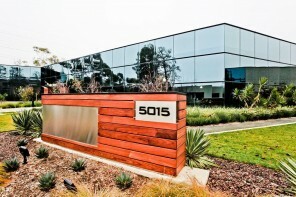 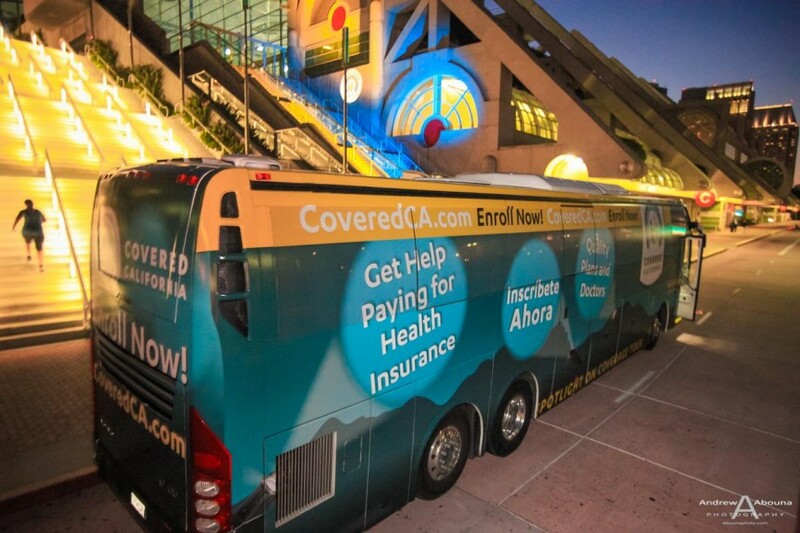 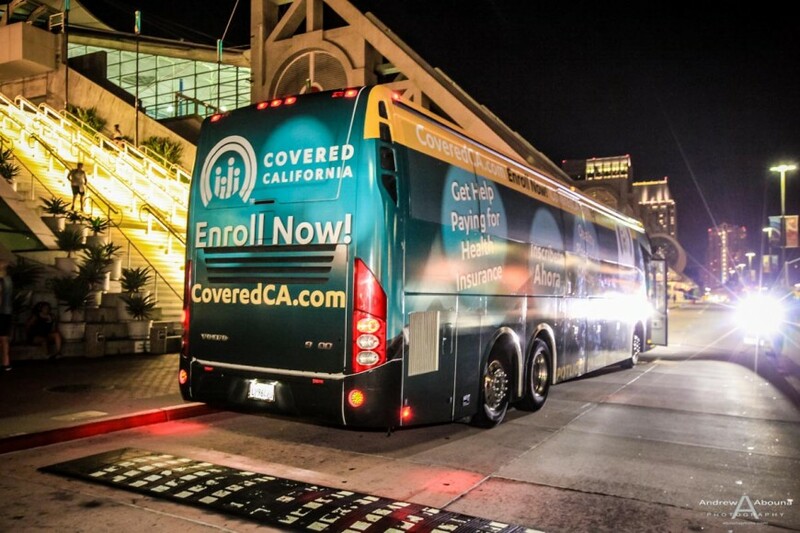 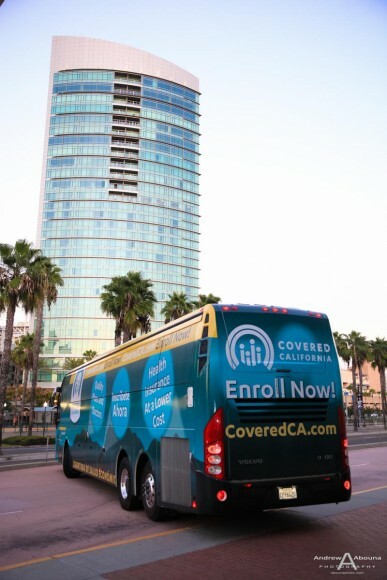 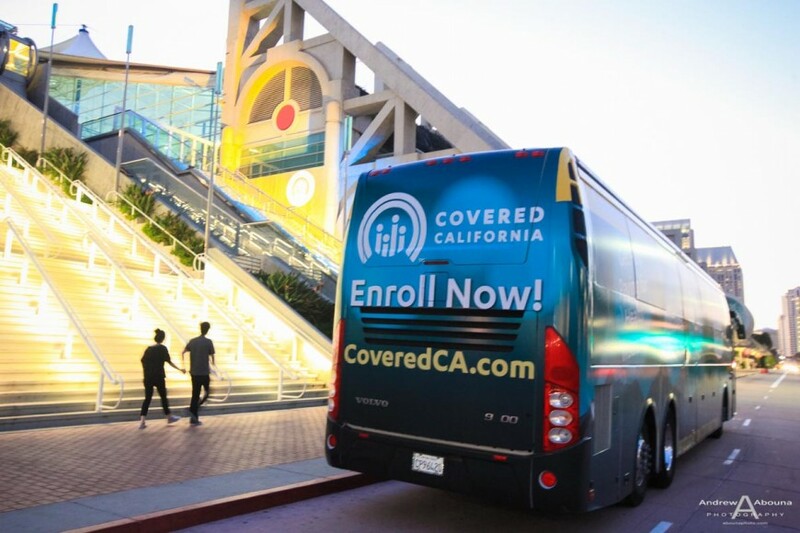 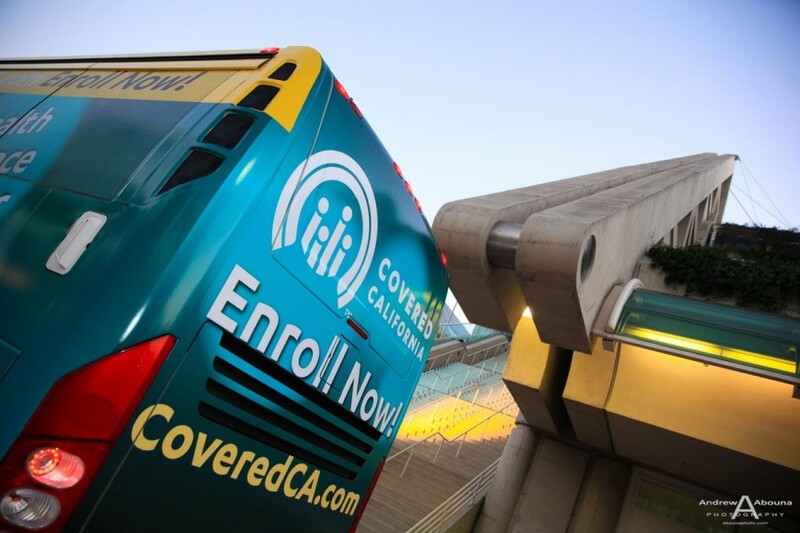 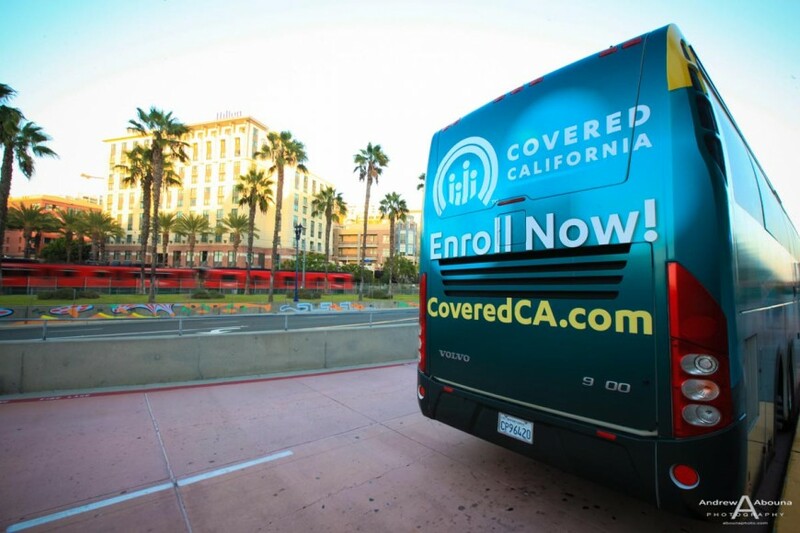 To help promote this open enrollment period Covered California (CoveredCA) hired the leading firm of Ogilvy Public Relations to coordinate commercial photo shoots of the CoveredCA Tour Bus in key areas in California, then publish press releases statewide using the branding of the tour bus. 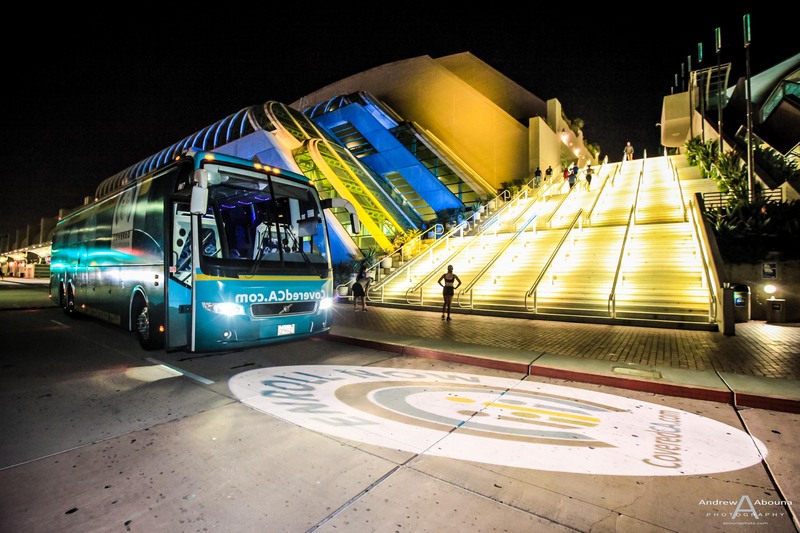 Here in San Diego, Ogilvy retained AbounaPhoto for commercial photography to create a erases of convention center photos of the Covered California tour bus at night, using the San Diego Convention Center as background. 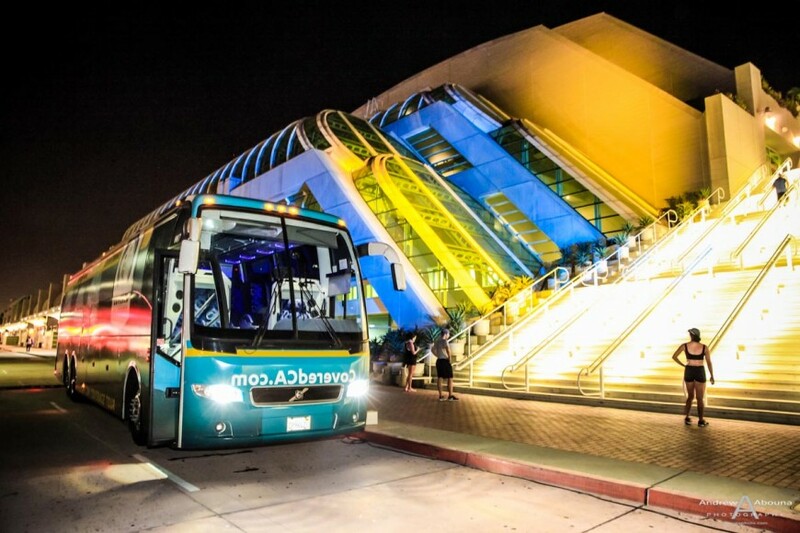 The San Diego Convention Center photos shown in this article are just a few of the commercial photographer favorites from the evening photo shoot in downtown San Diego. 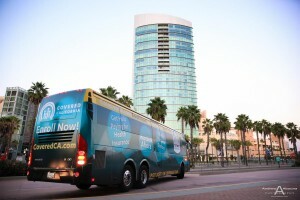 Photography of the tour bus began actually before sunset, capturing the colors and textures of palms and nearby residential buildings, as well as the movement of traffic and the San Diego Trolley in the background. 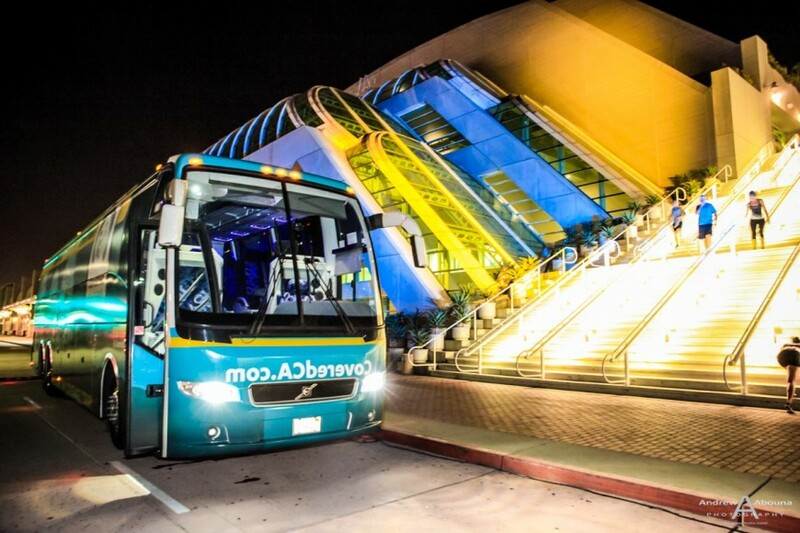 As the darkness of light arrived, we used accenting lighting to illuminate the a portion the building for the convention center photos. 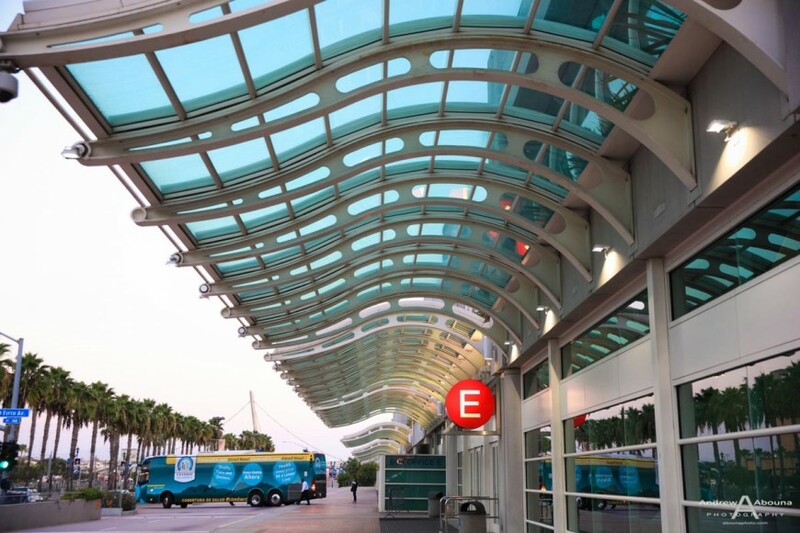 Repositioning the tour bus, modifying the lighting, changing the shoot perspective, the use of various lenses, cameras and settings, and input from the shoot team all helped in creating a varied collection of convention center photos that featured the Covered California Tour Bus. 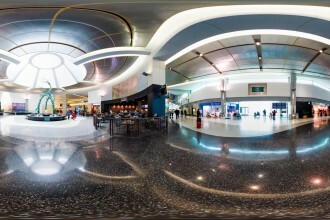 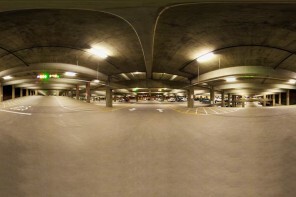 One or more photos will be featured in upcoming press releases for Covered California.